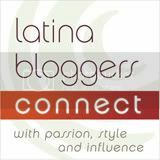 It took us a while to digest all that we learned at BlogHer Food in Miami and boil it down to what we feel were the key takeaways that we think you'll find of interest, whether you're more interested in the blogging lessons or the food insights. 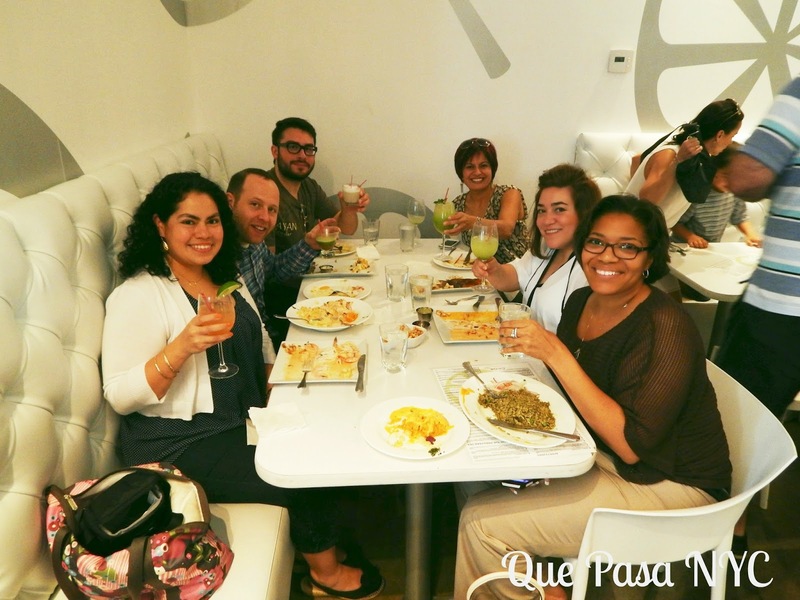 We've already written one post about the food scene in Miami and we'll post a follow-up soon, so here we'll focus on those things inherent to attending the actual conference. 5. LOCATION - MIAMI: Neither Ethan nor I had been to Miami in the last decade so it was great to go back. We both walked away with far better experiences than our last trips there. 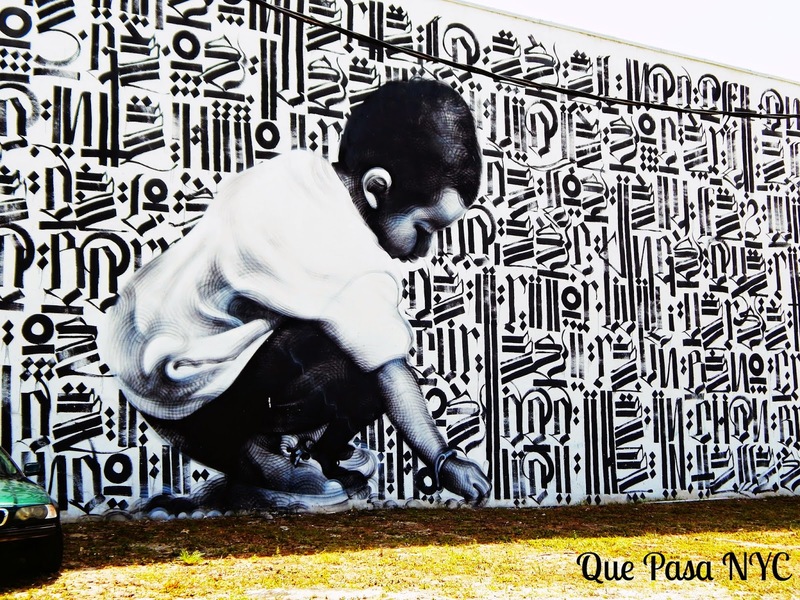 Our highlight was exploring the neighborhood of Wynwood. A former warehouse district, it's now home to endless street murals that make it an urban outdoor gallery. Couple that with the fact that it also boasts a great food and drink scene and you'll understand why we'd recommend it for a weekend away even if you're not into the usual draw of the Miami nightlife scene. 4. TIPS: From creative writing exercises to photography pointers, our brains were bursting with new info. For example: need steam for your food pic? Stick a water soaked tampon in the microwave for about a minute, then hide it behind your plate. VOILÀ! 3. BRANDS: We love discovering new products, especially food related ones - and BlogHer Food did not disappoint in this area. We were able to connect with representatives from some of our favorites (e.g. Lactaid and Applegate Farms) and were introduced to some new ones, some of which we can't wait to give you a chance to try, so stay tuned! 2. INSPIRATION: From so many people! We write about the things we love because it's fulfilling to capture the memories and to extend them by sharing them with our readers. If what we write helps even one person recall or create a joyful moment of their own, then that's satisfaction enough. Thanks to the BlogHer Food cheerleaders like Ruby of GUB Life and Xenia of Raised By Culture for keeping us motivated! 1. FRIENDS: Whether it's reconnecting with existing ones or meeting people you know will be friends moving forward, the connections made are the most valuable take away. Among our new foodie friends were Rashmi of The Primlani Kitchen, who introduced us to some fantastic eats in Miami and has us planning a return visit to Florida so that she can grace us with her cooking! We also had the pleasure of meeting Adriana Martin of Adriana's Best Recipes, whose recipes get my mouth watering! I can't wait to try her Passion Fruit Agua Fresca Recipe. 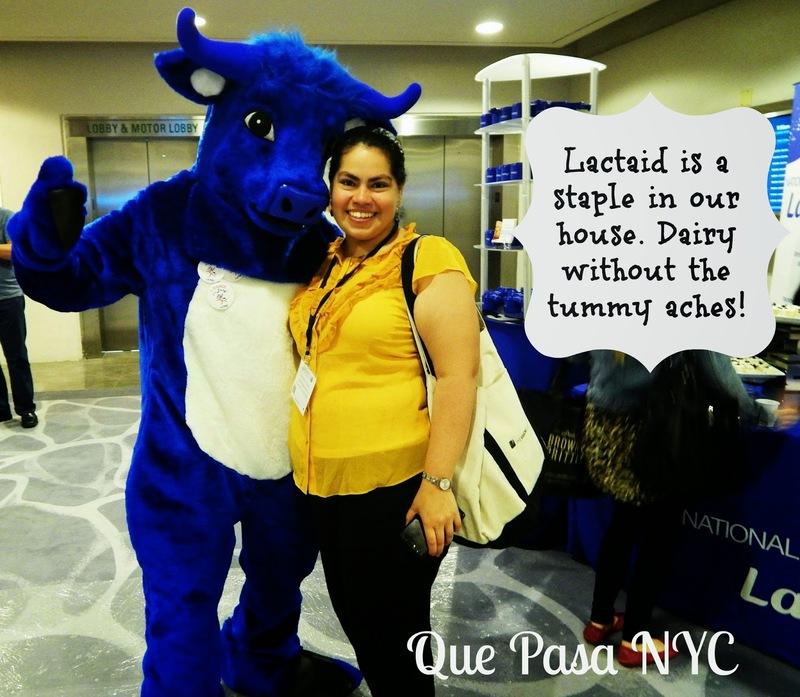 One Responses to "BlogHer Food '14 Recap"